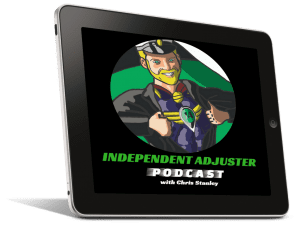 Happy 2 year anniversary of the Independent Adjuster Podcast! To celebrate Chris is launching his new book and reading a sample each day for the podcast listeners. Subscribe to the podcast to get all the rapid-fire episodes delivered as they release. WE WILL BE PULLING THESE DOWN after the celebration week. 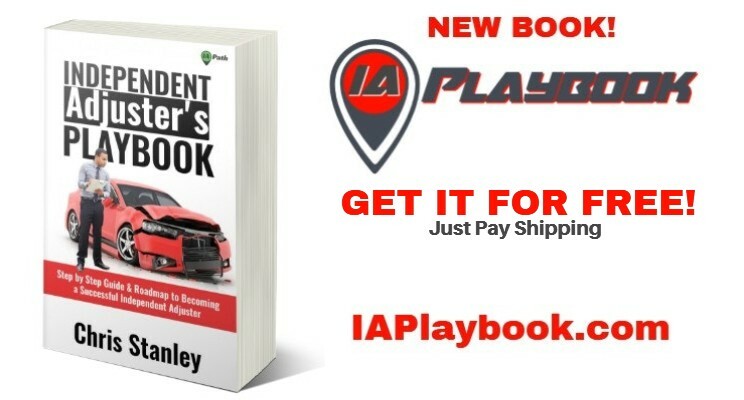 You can get your copy of the physical edition of the book for FREE at IAPlaybook.com (just pay shipping) and at checkout, you have the option to add the entire audiobook. If you’d like the Kindle edition you can grab that by clicking HERE.